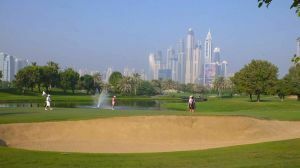 We offer a choice of over 17 golfcourses spread out thru UAE. Book green fees and tee times in REAL TIME and get your confirmations immediately. 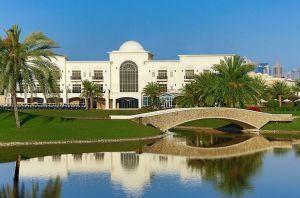 Al Badia Golf Club by InterContinental Dubai Festival City boasts an 18-hole championship golf course designed by the renowned Robert Trent Jones II, as well as award winning club house facilities. 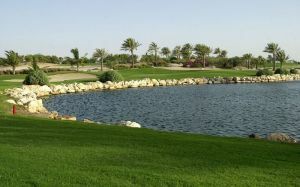 This serene and picturesque setting beautifully complements the five dynamic bars and restaurants of Al Badia Golf Club. Designed by undisputed sports legend Gary Player, Saadiyat Beach Golf Club is one of the world’s most uniquely captivating golf projects. 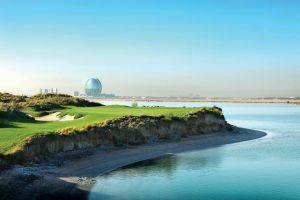 Saadiyat Island Beach Golf Club is another unique course for the region elevating Abu Dhabi Golf and will be another excellent addition to the Abu Dhabi Golfing scene . 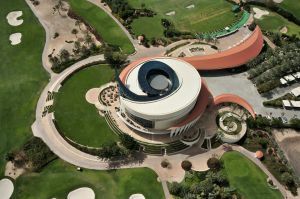 Although The Montgomerie, Dubai has evolved into one of the Middle East’s most luxurious and desirable golfing destinations in recent times, the key to its success has always remained contingent upon the quality of the golf course that would become the focal point for one of Dubai’s most exclusive residential communities, Emirates Hills. While a golf connoisseur does expect the best of off-course facilities, nothing excites him as much as the quality of the golf courses itself. 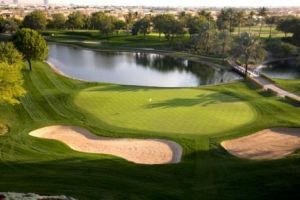 And whether it is the design, the ambience, the challenge level, the efficiency of operations, or the immaculate maintenance – it just doesn’t get any better than at Dubai Creek Golf & Yacht Club. 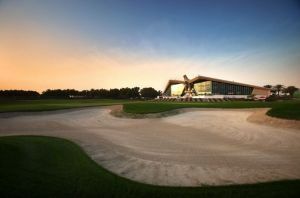 The flagship course at Emirates Golf Club, The Majlis championship course is a challenging par 72, 7,211-yard layout. Sculptured around the original tall desert dunes in 1987, The Majlis was the first grass course in the Middle East and takes its name from the Arabic word for 'meeting place'. 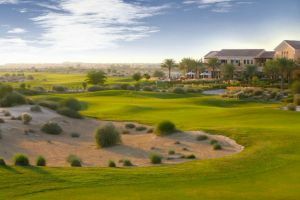 The Arabian Ranches Golf Club – formerly known as The Desert Course, Arabian Ranches, was built as a true 18 hole, par 72, desert style grass course, a signature course designed by Ian Baker-Finch in association with Nicklaus Design. The 9-hole, par 36, championship standard Resort Course is situated within the idyllic grounds of the Resort. 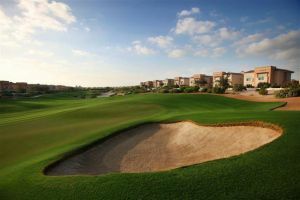 Designed by Peter Harradine and opened in 1998, the Resort Course has hosted the worlds best players as part of the official curtain raiser to the European PGA Tour event, the Dubai Desert Classic. 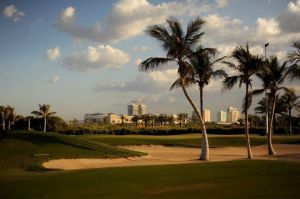 Emirates Golf Clubs second championship golf course was opened in 1996 and was christened The Wadi, taken from the Arabic word for valley. The Tower Links Golf Club is an 18 hole; Par 72 Golf course and also has a Golf Academy complete with driving range and short game facilities. Nine holes and the practice facilities will have floodlighting for night play. The course is 7,000 yards in length with four tees: professional, men, seniors and ladies, therefore providing tee-off opportunities for all standards of play. 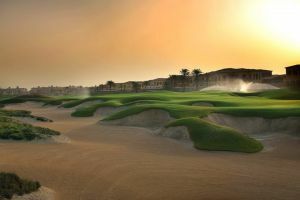 The first Links golf course in the Middle East region. The first designed by Kyle Phillips, one of the world’s leading golf course designers. The first opportunity to experience the unique traditions of the game.